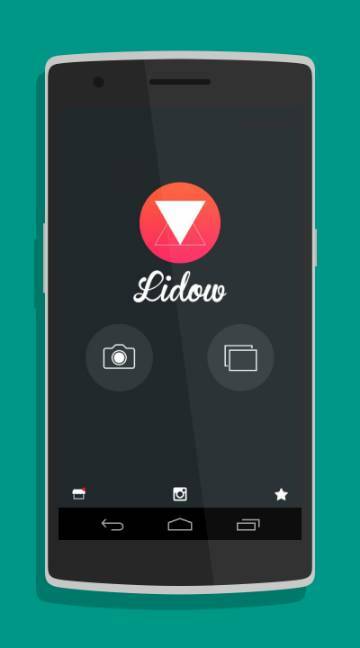 You get brilliant and professional looking photos with Photo Editor by Lidow app. This app exactly gives you the kind of output you are looking for. 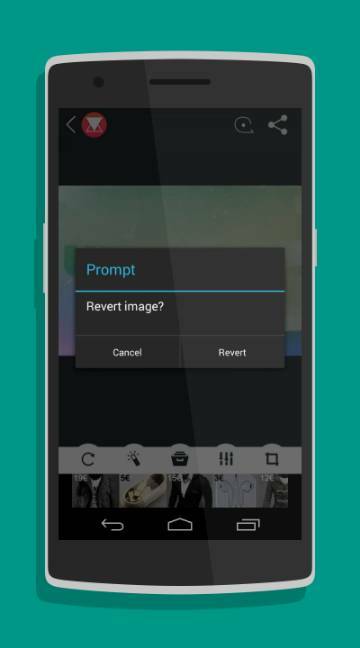 The intensity of the app helps you achieve the kind of outlook you need for your photo. This is a magical app that can transform the way you look with the special effects available on the application. You have different layouts and grids to make interesting photo collages. Get new styles of stickers and borers that will highlight your photos with special touch. Choose the best style and background you need and upload it on facebook, Instagram, Twitter right now.